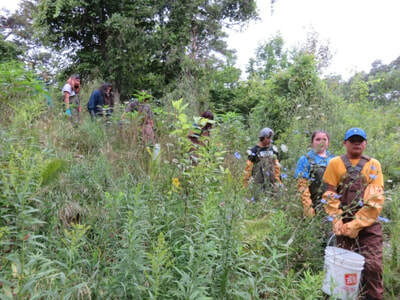 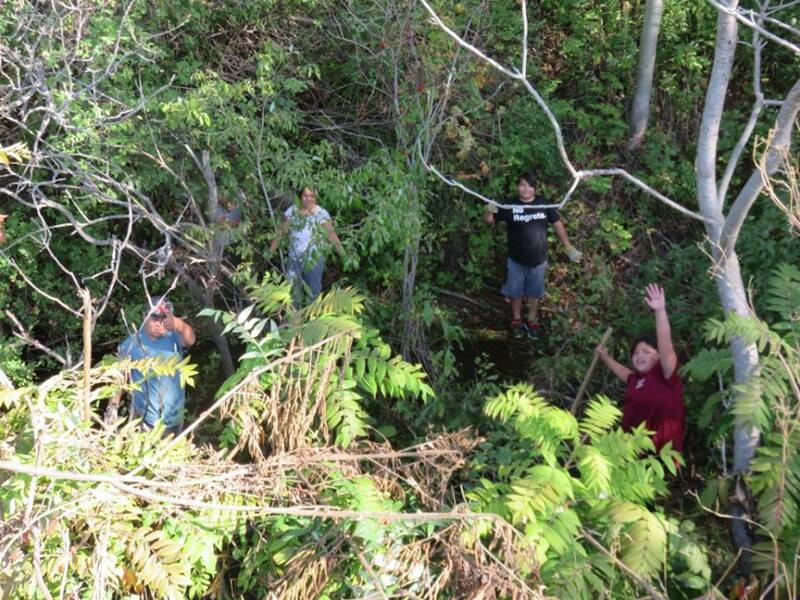 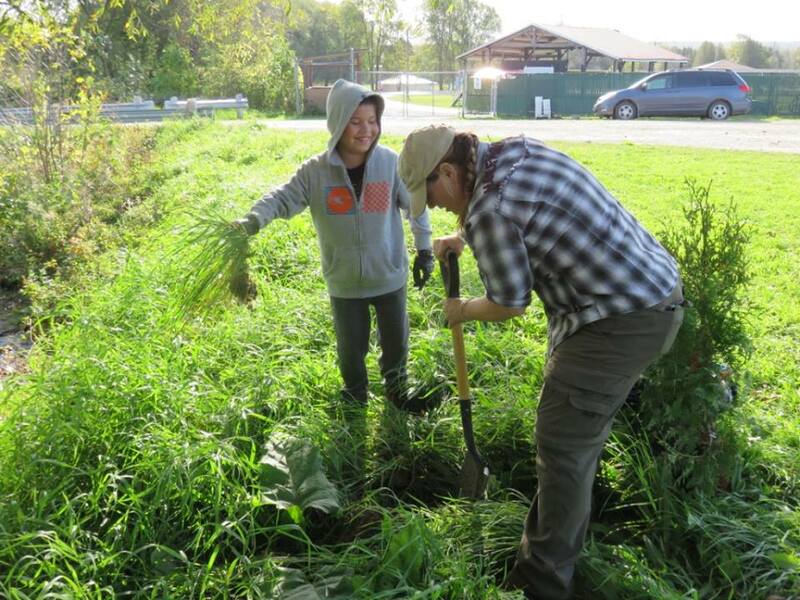 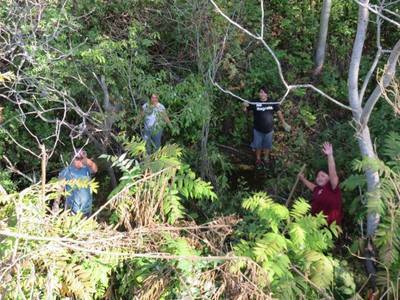 This year we assisted Wiikwemkoong in starting stream restorations. 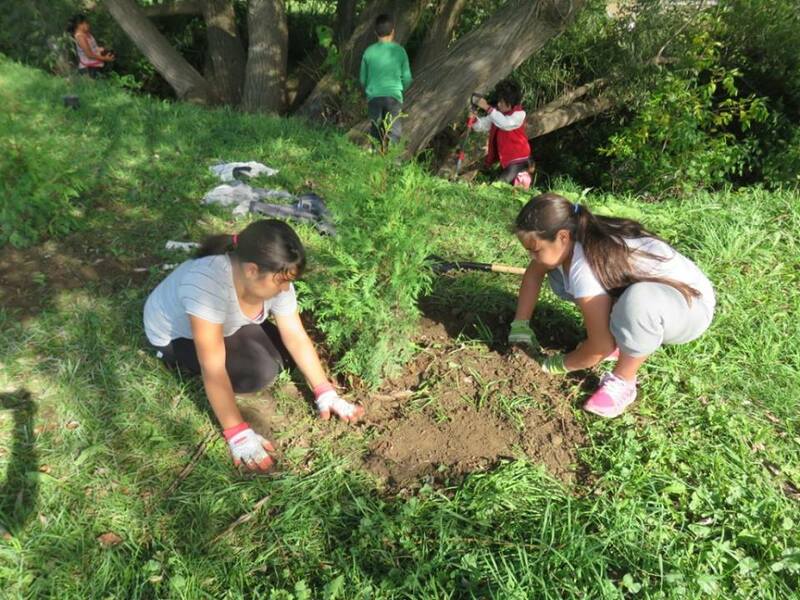 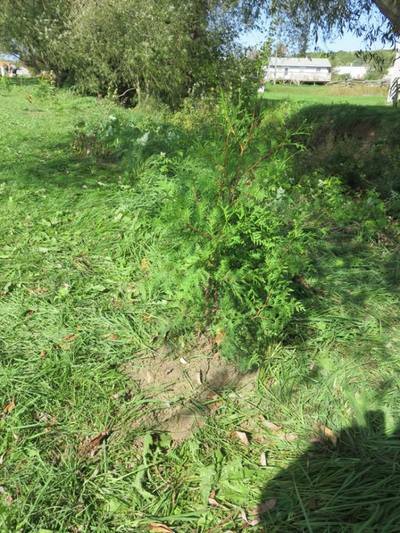 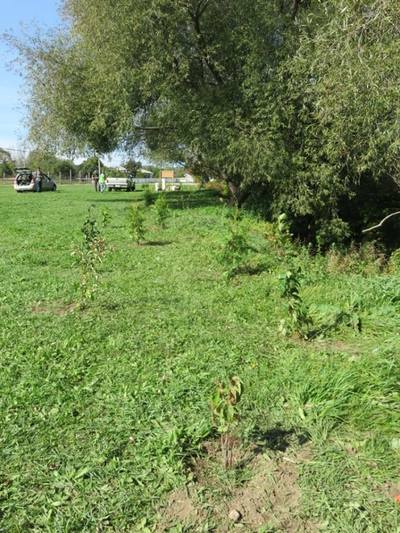 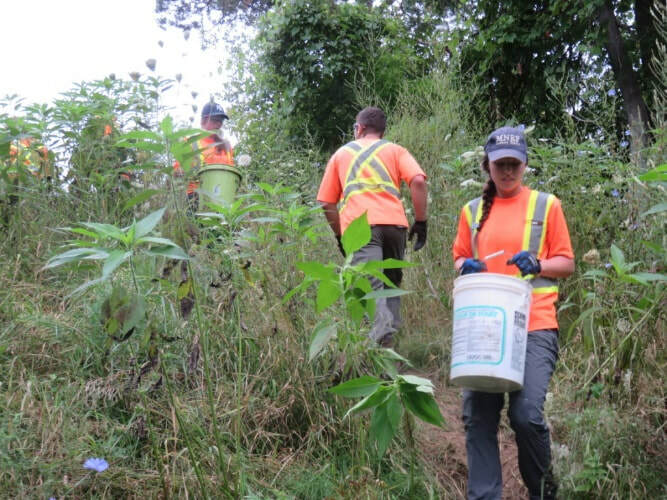 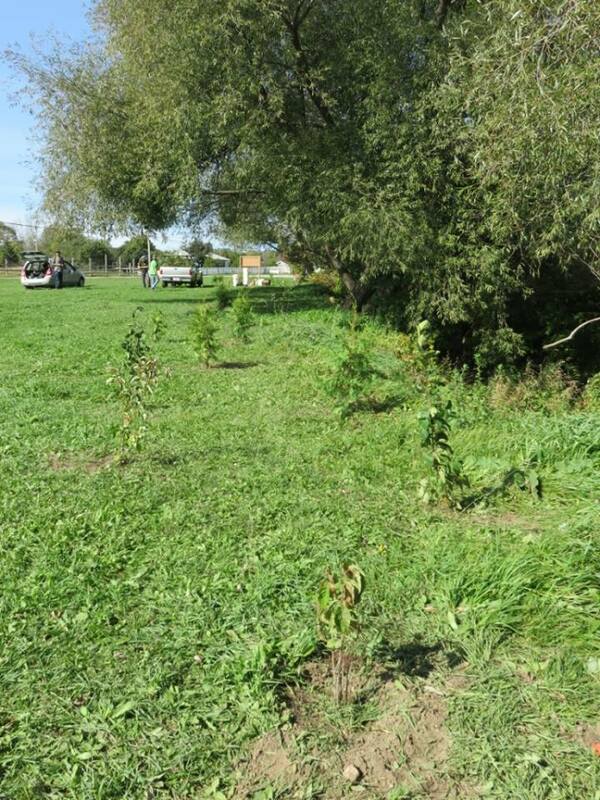 We had a community garbage cleanup and a tree plant to help secure the shoreline. 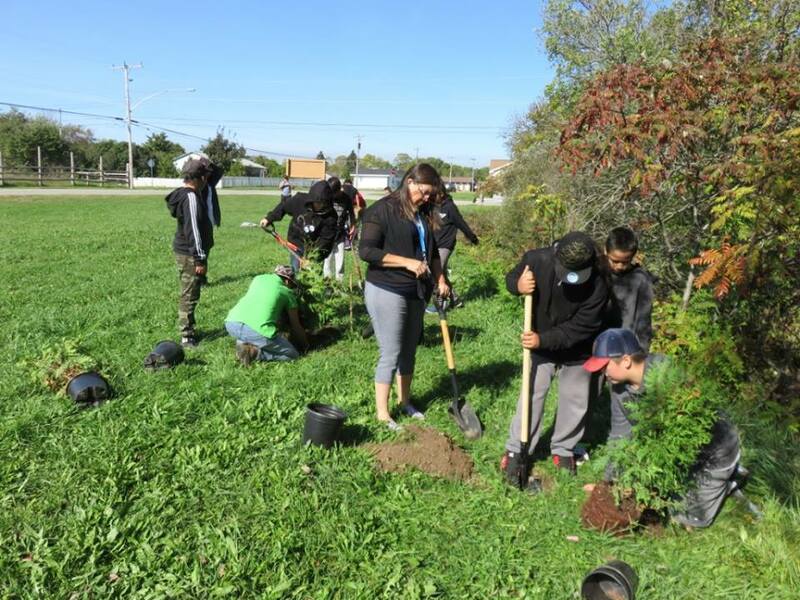 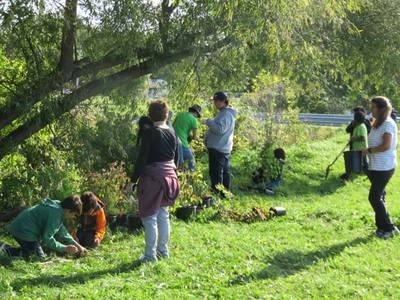 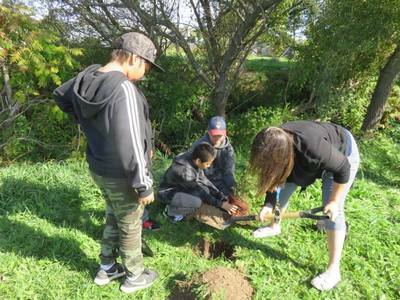 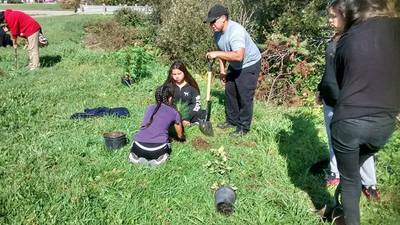 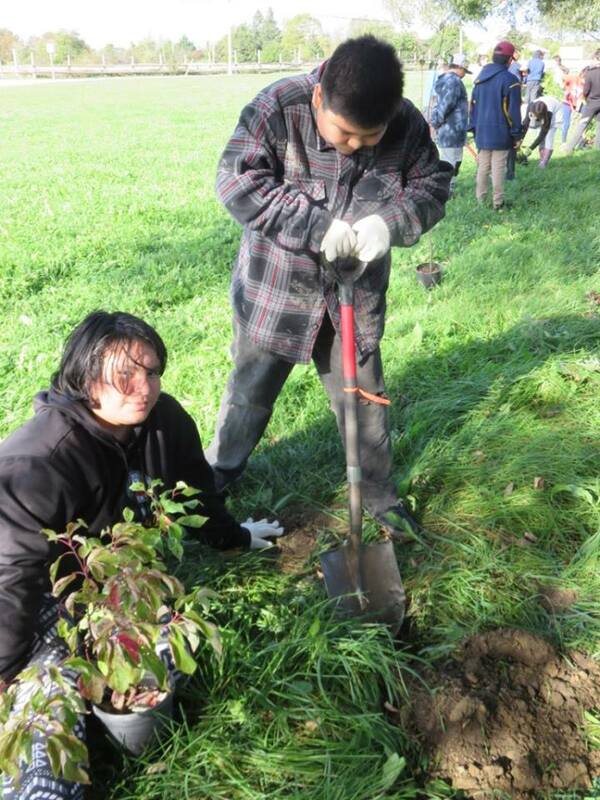 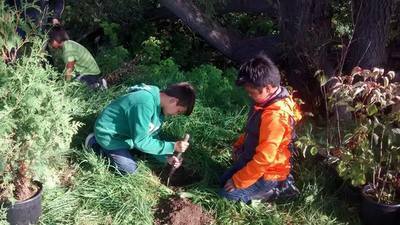 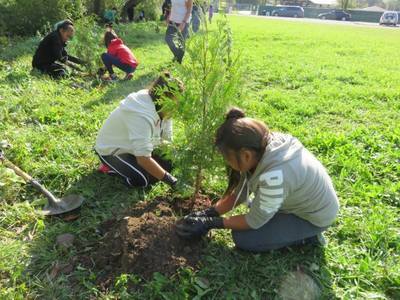 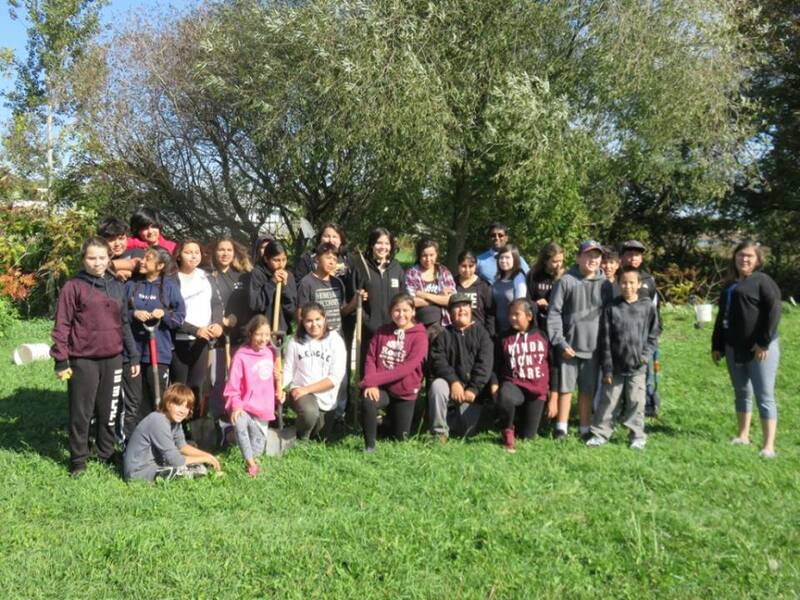 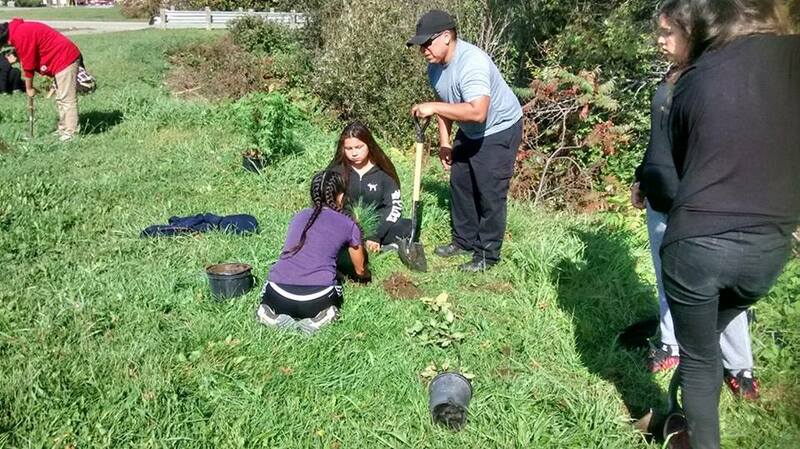 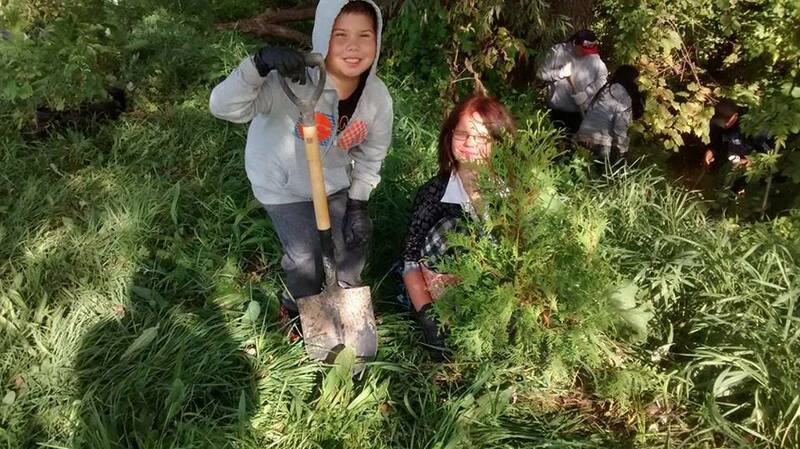 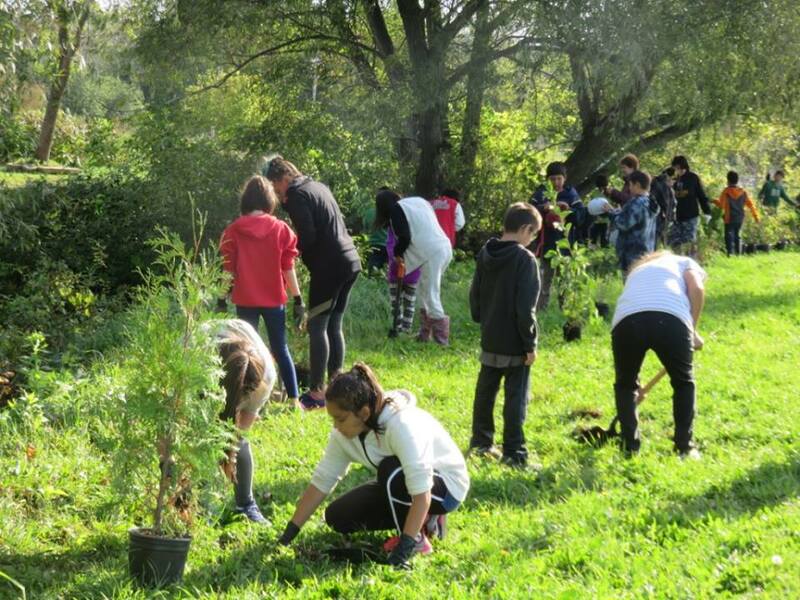 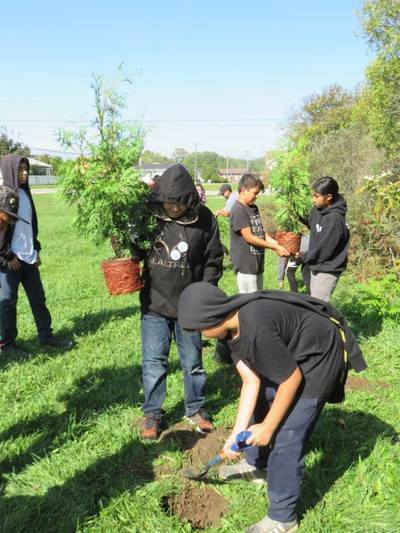 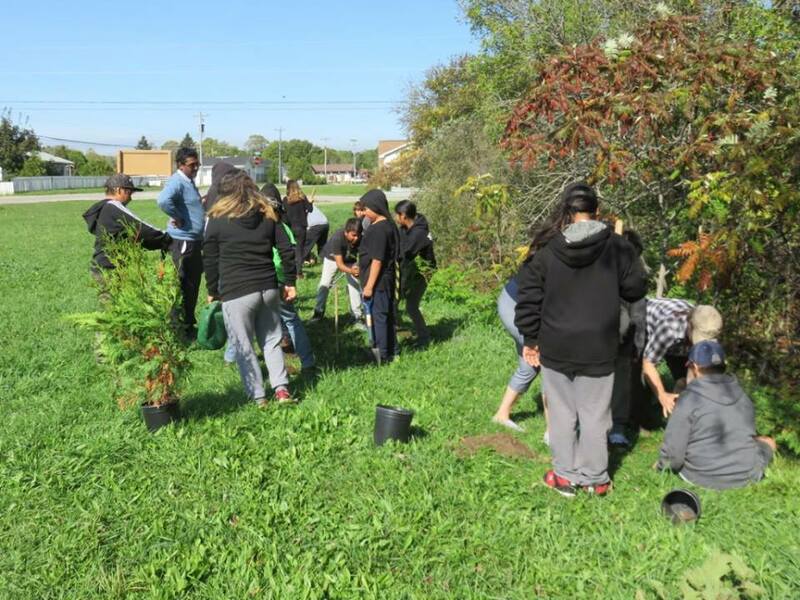 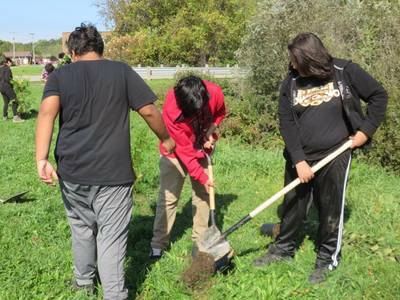 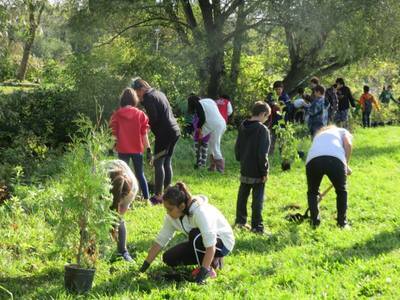 A big thank you to Pontiac School, Wiikwemkong Highschool, Wiikwemkoong Land & Resources and Wiikwemkoong Tourism for helping out with the tree plant. 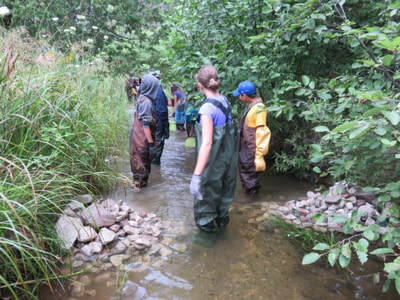 Invertebrate sampling from Laurention University has taken place as part of a pre restoration.